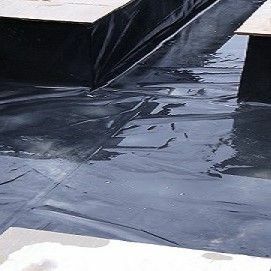 There are a bewildering number of different Pond Liner & Pond Liner Underlay materials offered for sale & it must be very difficult for you, the prospective purchaser, to make an informed choice prior to purchase. 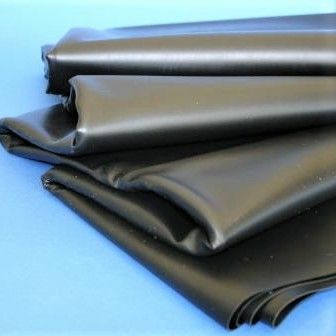 At PET SAFARI we offer materials for sale from a number of major manufacturers that we have have dealt with for many years. We have worked with these materials & also supply them to many Landscape Gardeners so we are able to recommend them to you with confidence.